Pangani Forest Exploration Trail Attraction in Africa at Disney’s Animal Kingdom. It opened April 22, 1998, as Gorilla Falls Exploration Trail. The name change was made in July 1998. 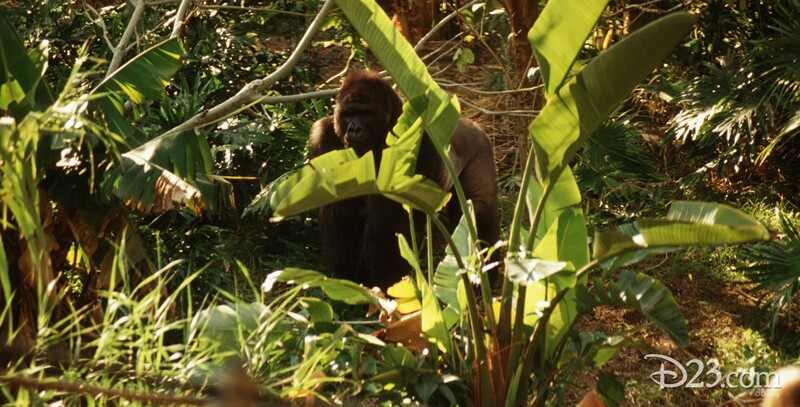 Guests can view gorillas in a natural habitat, along with hippos, meerkats, and other animals. The name reverted to Gorilla Falls Exploration Trail in May 2016.